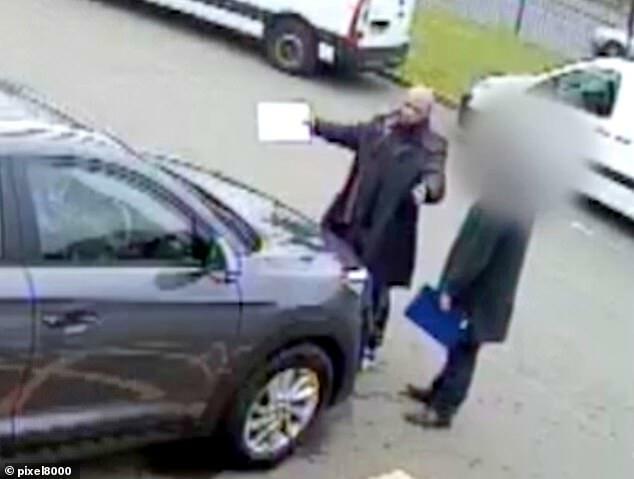 Footage of Westminster Bridge attacker Kahlid Masood calmly driving his rental car around Westminster days before the attack has been shown in court. Khalid Masood's final days of preparation before the Westminster Bridge attack were detailed at the inquests into his victims' deaths by Detective Chief Inspector Dan Brown. 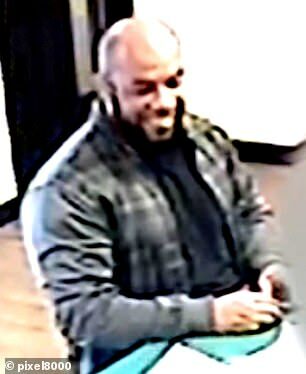 CCTV footage shows Masood casually driving the Hyundai car on two recce trips across Westminster Bridge just a few days before he killed five innocent people in an expertly-planned attack. The Old Bailey today heard how Masood had prepared for his act of terror in the days leading up to the attack on March 22 last year. Masood told his children he was 'going to die fighting for God' in the weeks leading up to the atrocity. The inquest into his victims' deaths also heard that during video calls to his younger children, who were living in east London while he stayed in Birmingham, he told them about dreams he had been having. Masood started preparations for the attack on March 2 2017, when the 52-year-old went online to buy the Hyundai Tuscon SUV that he used to kill five and injure dozens more. 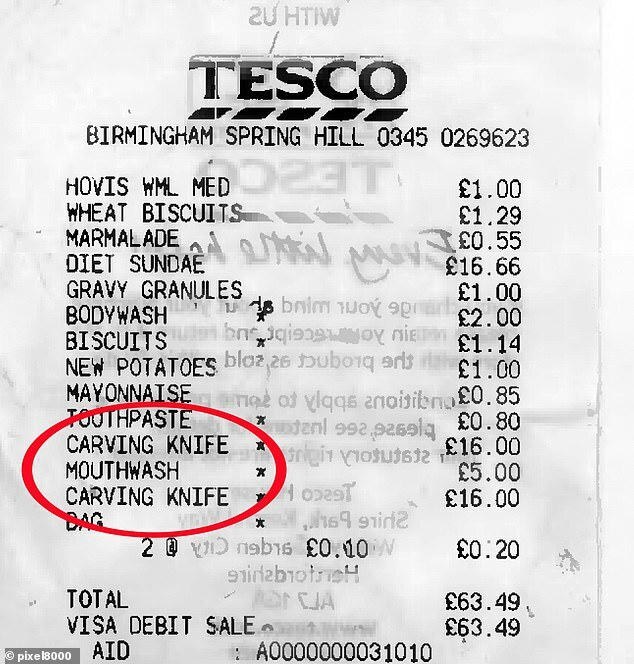 In the space of five days he then buys two knives, which he then used to stab police officer, Keith Palmer.He also picks up the rental car, before driving to a hotel in Brighton, before driving to London the next day. 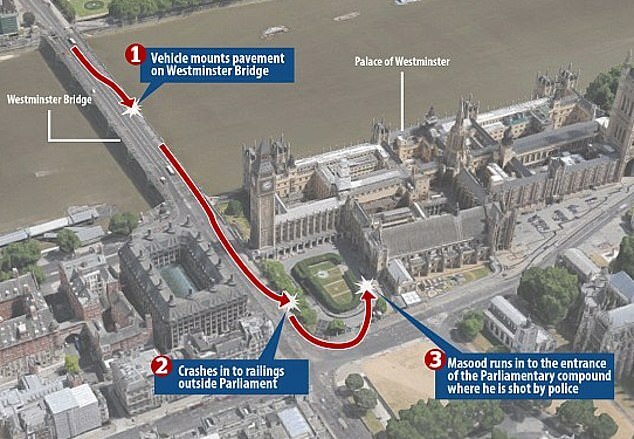 On March 18 he then set out on his drive to central London, where at 12.44pm he cross Westminster Bridge and drives along Victoria Street before making a U-turn and driving back over the bridge, imn what investigators believe to be a reconnaissance trip. He then drove to Cobham services and checks in at another hotel, the Welcome Break Hotel, also known as the Days Inn. During the next three days he watches a series of Isis videos as well as carrying out internet searches involving the UK government and car bombs. Then on the morning of March 22, at 10.30am, he once again drives across Westminster Bridge for reconnaissance. 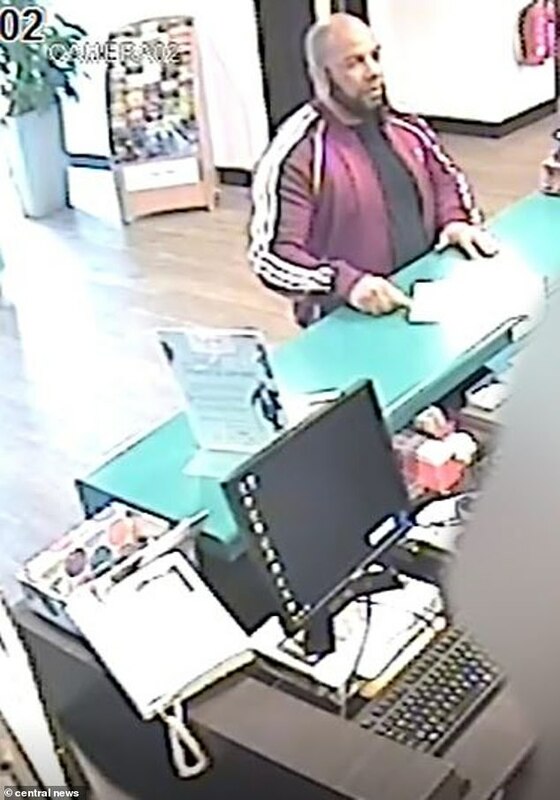 Later on that morning at 11.18am he is caught on CCTV on the A3 on Clapham Road driving south. At 1.52pm he is seen driving back north again before parking at St Thomas’ hospital, where he remains until 2.31pm. The inquest heard that at 2.26pm and 2.29pm he sends a "jihad document" to several people in his phone contacts, some of whom he did not know very well. It featured quotes apparently trying to justify the attack and a picture of him while on pilgrimage in Mecca. 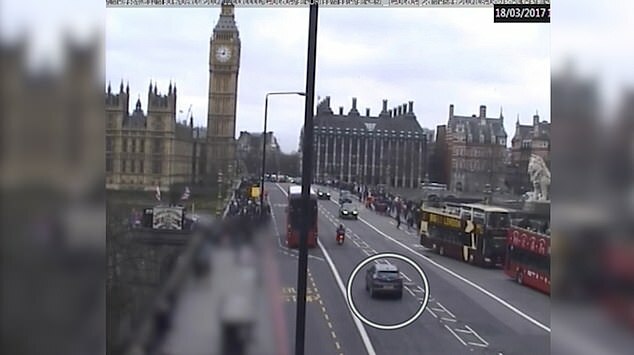 At 2.38pm, the SUV is seen parked in a bus lane before the attack. 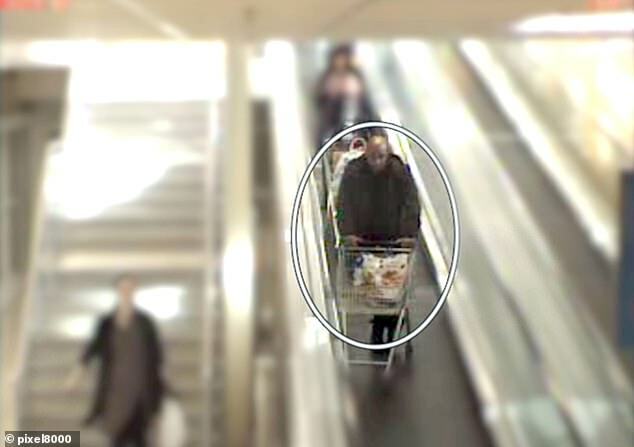 In the days before he ploughed into pedestrians, he also searched for Birmingham Calor Gas Centre. Mr Brown accepted it was 'at least possible' that he had planned to use gas as a weapon. The inquest heard Masood drove from Birmingham to Wales to visit his mother, Janet Ajao, and stepfather on March 16 after picking up the vehicle he used to carry out the attack. 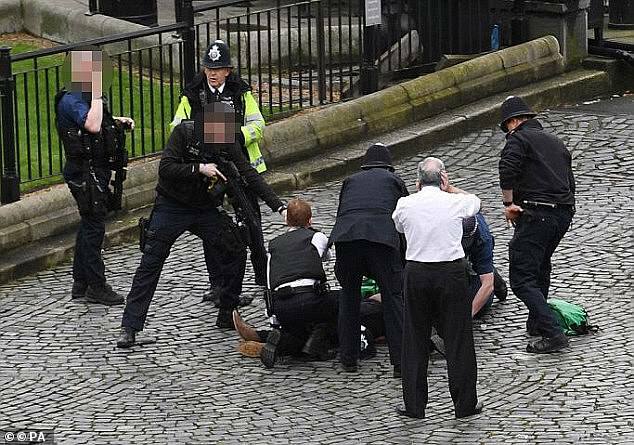 Khalid Masood, 52, was shot dead by police after he drove a rental car along the pavement of Westminster Bridge before fatally stabbing PC Keith Palmer. The inquests into his victims' deaths today heard of his long history of criminality and his belief that he had been saved by Islamic miracles. The coroner was told Masood first began reading the Koran while in custody after he was jailed for two years for slashing a man's face with a knife at a pub in Northiam, Sussex in 2000. 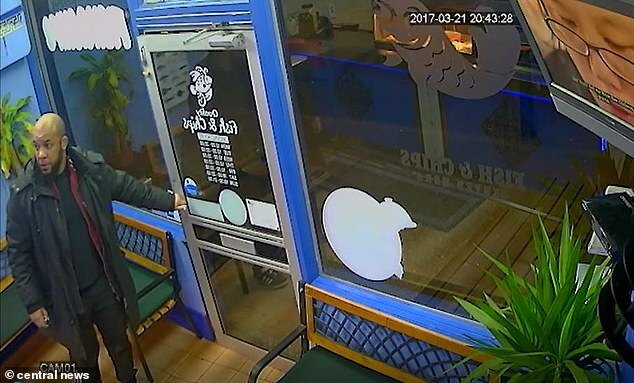 After his release from prison, he attacked another man with a knife for suggesting he was working for the police. He ran the knife through his victim's nose, penetrating the roof of his mouth and through his tongue, the Old Bailey heard. Two inches of the blade broke off into the victim's jaw. Masood claimed self-defence for the second attack and was acquitted of all charges except possession of the weapon at a trial. He was sentenced to six months but released after trial for time served on remand. The jihadist would later remark that this was one of two miracles Allah had blessed him with. There was a record of 'no religion' when he started his first spell in prison, but while at HMP Lewes on remand for attempted murder he was recorded as Muslim, the court heard. The two offences for which he was jailed came after an escalating pattern of criminality, starting with violence the 1980s and 1990s. The Old Bailey heard Masood's mother Janet Ajao told police he would go out to pubs and clubs looking for a fight as an older teenager. In the early 1990s he began lodging at an address in Tunbridge Wells before he had an affair with his landlady, Jane Harvey. 1964 - Born in Kent. 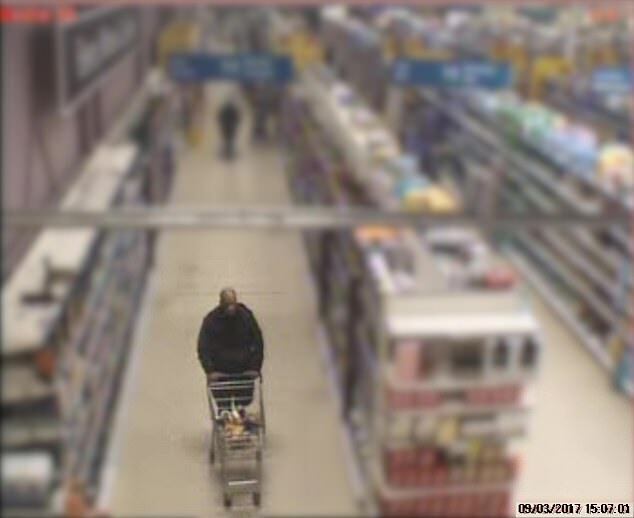 1978 - First came to attention of police, aged 14, for shoplifting and given a caution. 1983 - Arrested for criminal damage. 1988 - Arrested possession of offensive weapon and threatening behaviour. 1989 - Arrested after a dispute on a bus. He struck someone in the face but the case did not go to trial. 1990 - Arrested after row in a restaurant. He kicked officers during his arrest. 2000 - Spat at a man and then slashed another man's face with a knife. Jailed for two years. 2003 - Stabs man in the face after he man accused him of working for the police. They had two children together, one in 1992 and another in 1998. She told police he was a 'violent, powerful and persuasive' man who continually beat her throughout their relationship. In 2004, after his attempted murder acquittal, he moved to Crawley in Sussex where he took a course in teaching English as a foreign language. During this time he met a woman, from a Muslim background, who he married within months. She however, moved away and separated from Masood after finding him violent and overly pious. He would criticise the 'trash' TV she was watching, as well as her hanging out with non-Muslim friends. In March 2005 he journeyed to Saudi Arabia for a short time before returning in November and remaining there until the following year. Masood went there to teach English and would later travel to Mecca on Hajj, the Islamic pilgrimage. It was at this time his former partner, Ms Harvey, called to tell him that his daughter had been struck by a car crossing the road and was in a coma. Masood told her that he would pray for her and that he knew she would be alright because he was on Hajj. After her recovery, he would later cite this as the second miracle Allah had blessed him with. Spanish teacher and mother-of-two Aysha Frade, 43, from London, American tourist Kurt Cochran, 54, window cleaner Leslie Rhodes, 75, and Romanian tourist Andreea Cristea, 31, all died of their injuries in the terror attack.